When consumers want to find a movie time, or decide what herbs to add to their pasta, or do any number of things, they often ask Siri®. Or Alexa®, Cortana®, or Echo®. Voice-search technologies are rapidly popping up on people’s phones and in their living rooms across the country. But should you use voice searches for your business? Some 58% of consumers have used voice search to find local business information in the past year, according to a Brightlocal study. The technology is particularly popular with younger customers: 35.8% of millennials use voice-enabled digital assistants at least once a month, eMarketer found. Just a tenth of baby boomers use the technology as frequently. As a result, voice searches often focus on “must have” stuff: The three most common voice searches involve finding restaurants, grocery stores, and food delivery, followed by clothing, accommodations, and medicine. Voice searches put a premium on long-tail keywords — specific phrases, typically three to five words long. “Vintage seventies clothing for men” would be a long-tail keyword, as opposed to “clothing”. These keywords may be ideally suited to small businesses, which often have specialized, focused product lines. Since voice searchers are in a hurry, they have less tolerance for slow-loading web sites than people who are typing. The average voice search result page loads in 4.6 seconds — 52% faster than the average web page, according to a study by Backlinko, an SEO firm. Pingdom lets you check the speed of your page. If its load time is below average, take steps to speed it up. Google prefers short, concise answers for voice searches. The average voice research result is just 29 words, Backlinko found. As companies prepare content for their web site, they should create “feature snippets,” which are short summaries that Google can find in response to questions your typical customers may ask. Voice searchers don’t look too far away: 46% of voice search users seek local business information on a daily basis. If you have products or customers particularly geared to voice searchers, ramp up your local SEO efforts. Voice searches may continue to become more important as the consumer market for smart speakers and other devices equipped with voice recognition capabilities increase. For business owners, optimizing your online efforts for voice-enabled search may help keep your business top of mind for connected consumers. Want to learn about other technologies for your business? Check out 5 Tech Terms Busines Owners Should Know for 2019. The internet of things, machine learning and blockchain may seem like high-tech jargon only tech gurus use, but these technologies can offer low-cost opportunities to improve a business’s security, efficiency, and productivity. Here are five tech terms business owners should know for 2019. If you haven’t considered using VRT in your business, it may be time to learn more about it. A new report from Grandview Research Inc. suggests VRT could explode into a $31.82 billion business by 2025. Savvy businesses are using VRT in voice-activated payment systems, on devices such as Starbucks’ reorder skill for Alexa, and in the form of voice-enabled virtual assistants to schedule appointments. 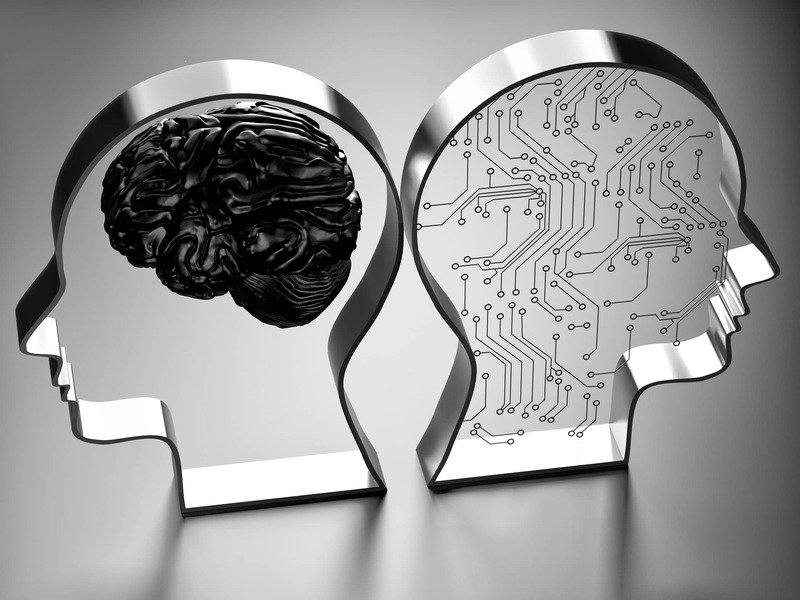 Chances are you’ve heard the term AI, but ML? Artificial intelligence refers to tasks performed by machines or programs that would require intelligence if performed by people. Although you may use AI in your business for something like your online accounting system, the rise of ML, or machine learning driven by AI means automated digital programs will “learn” how to automate your most common digital tasks in order to be more effective, efficient, and productive. 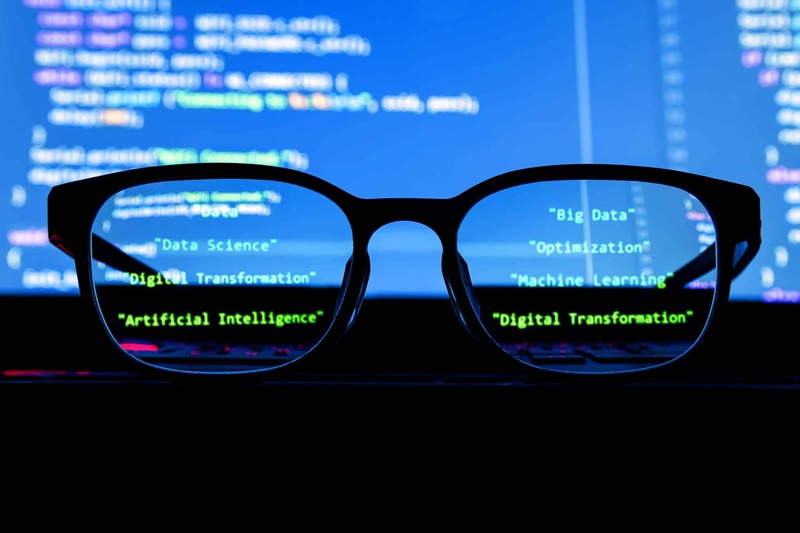 Some emerging ML examples for businesses include automated customer support after hours, identifying patterns in machine data that might indicate necessary repairs, and helping predict health issues based on patient data patterns. Adopting blockchain may help your business to perform more accurate, secure and efficient transactions. For example, blockchain technology is behind the Basic Attention Token, a digital advertising “token” on the Ethereum blockchain is used to improve the efficiency and effectiveness of communications between advertisers, publishers and users. Blockchain technology might also help your business take advantage of cheaper but potentially more secure cloud-based data storage. By using encrypted data blocks, data storage companies can distribute large amounts of data over a decentralized network. This can reduce the cost of storing data with a traditional data provider. The Internet of Things refers to the continuously expanding network of physical “things” connected to the Internet. And it can help your business in at least three ways. Firstly, you could use VRT and Amazon Alexa smart speakers to manage scheduling and simple tasks. In addition, you can look into boosting security with online security cameras and smart door locking systems that give authorized users access to buildings without keys. Finally, consider using smart tags on items to boost efficiency and tracking when shipping goods to customers. Allowing employees bring to their own devices to use for work — laptops and phones, for example — it can help lower your costs, simplify a remote-work arrangement, and may even help your staff be more productive. However, One drawback may be that allowing employees to BYOD might leave your business open to digital security issues, so ask for expert help when setting up BYOD policies and procedures. Advances in technology continue to accelerate, which can deliver opportunities for business owners over their less-attuned competition. Consider learning more about these technologies to see how they can help better position your business in 2019.